“This sale represented a rare opportunity to purchase a new single-tenant, triple-net Walmart with stable income stream with increases,” says Ed Hanley of Hanley Investment Group. 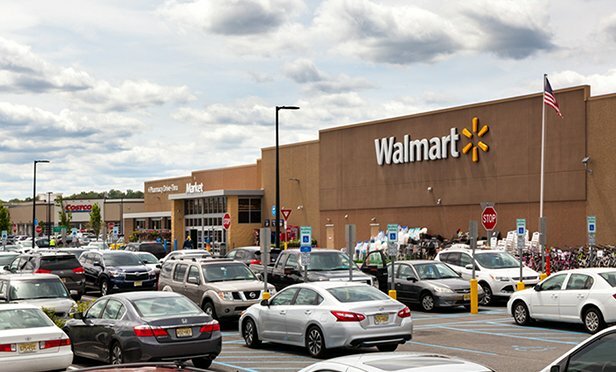 TETERBORO, NJ—A single-tenant ground lease for the Walmart Supercenter at Teterboro Landing in Teterboro, NJ has traded for $37.48 million. Kylli Inc. got new financing for Burlingame Point, the 803,000-square-foot office/R&D campus slated for completion in 2020 that is fully leased to Facebook for occupancy by Oculus, Facebook’s VR firm.